The time has come to link up and share your Canadian resources. 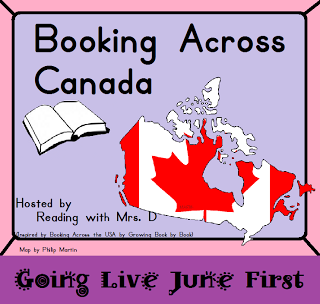 Reading with Miss D put together this Booking Across Canada where you can find a teacher(s) representing almost every province with Canadian resources to share with you. 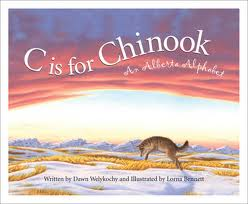 I am representing Alberta, Canada for Booking Across Canada and the book I chose was C is for Chinook, An Alberta Alphabet by Dawn Welykocky. You can find the book on Amazon here. I checked the book out from my local library. For a LIMITED TIME you can get my C is for Chinook, an All About Alberta product for FREE on TPT. Please leave feedback once downloaded. 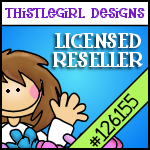 Don't miss out on this 175 PAGE FREEBIE!!! 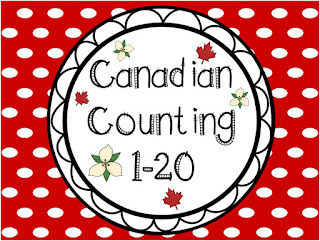 You can also grab this Canadian Counting 1-20 FREEBIE here. Your All About Alberta resource looks awesome. I love the Canada ABC books. My book is not about Canada but in author that lives in my province, I like to think Elizabeth is a Canadian kind of princess though! It seems that great minds think alike, there are three of us so far who have chosen books from this series! They are awesome! I really like the activity package you put together. Thanks for the heads up about the FREEBIE! I will share it with some of the primary folks at my school. How many days do you have left this year or are you done yet? Thanks for creating the link. I was thinking about doing the same as it was difficult to follow through the comments section. I see that some of the others have also posted those who have blogged. This series of books is so great because it addresses things in a simple way for younger children, but also adds informative detail for older children. I had to get a copy of all of the books after seeing the one. Thanks for the freebie. 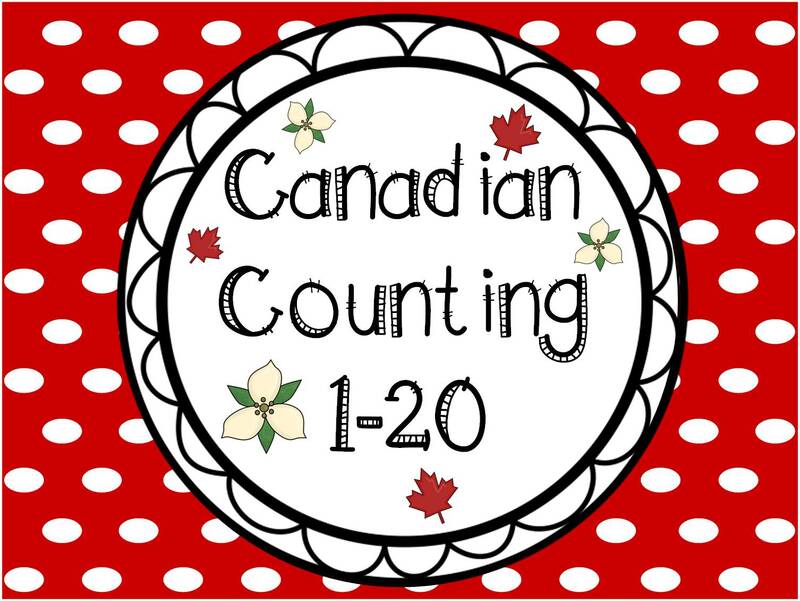 I am sure it will be very useful in our study of Canada. thanks for starting this linky, it's been an unbelievably busy weekend here. 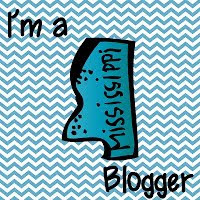 I'll be sure to shout out when I have time to write a new post on Tuesday!